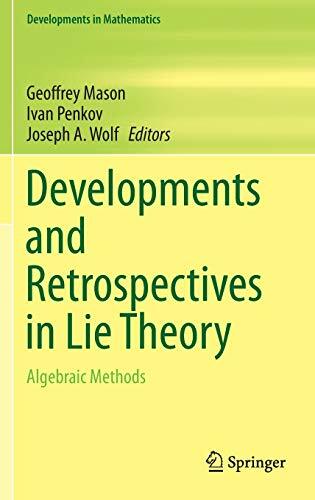 The Lie Theory Workshop, founded by Joe Wolf (UC, Berkeley), has been running for over two decades. These workshops have been sponsored by the NSF, noting the talks have been seminal in describing new perspectives in the field covering broad areas of current research. At the beginning, the top universities in California and Utah hosted the meetings which continue to run on a quarterly basis. Experts in representation theory/Lie theory from various parts of the US, Europe, Asia (China, Japan, Singapore, Russia), Canada, and South and Central America were routinely invited to give talks at these meetings. Nowadays, the workshops are also hosted at universities in Louisiana, Virginia, and Oklahoma. 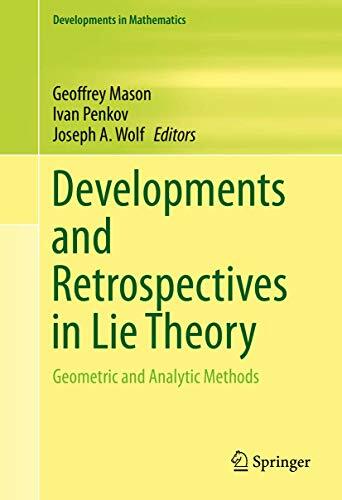 The contributors to this volume have all participated in these Lie theory workshops and include in this volume expository articles which cover representation theory from the algebraic, geometric, analytic, and topological perspectives with also important connections to math physics. 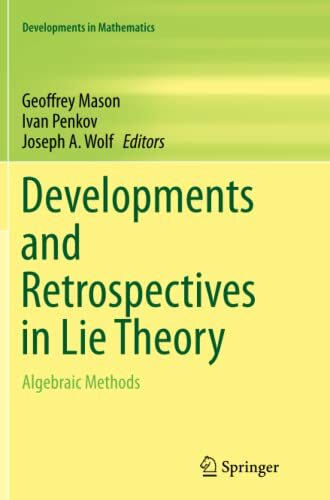 These survey articles, review and update the prominent seminal series of workshops in representation/Lie theory mentioned-above, and reflects the widespread influence of those workshops in such areas as harmonic analysis, representation theory, differential geometry, algebraic geometry, number theory, and mathematical physics. 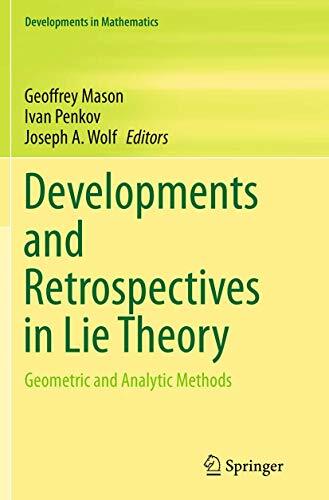 Many of the contributors have had prominent roles in both the classical and modern developments of Lie theory and its applications.